We are never without a camera these days. If we don’t have a small, lightweight point and shoot in our pockets, we can simply pull out and use our Smartphones. Which means we never miss “the picture”. The problem is, we now have an awful lot of pictures. How to store, manage, sort and find them all can be a daunting task. Fortunately, stored deep inside all of our digital images is all the metadata we need to do just that. Metadata is data about data. Exif (for Exchangeable image file format) metadata is data about digital images and sounds produced by digital cameras. It contains information like the date and time an image was created, camera settings – like aperture, shutter speed, ISO, focal length, etc. – used to create the image, a thumbnail preview of the image, the geolocation GPS coordinates (if that is present and enabled in your camera), and other data from templates controlled within your camera – like copyright information. Where can I view the Exif metadata? All this data is contained inside the image file itself. It can be viewed from within the native file navigation for your operating system. Windows – Right click on the image file and choose Properties from the pull-down menu. Look at the Details tab. Mac – Open the image in Preview. Choose Tools – Show Inspector in the menubar. Click on the Information Tab – EXIF tab. Mobile – There are many apps for both iPhone and Android that will let you view and edit the Exif data on your smartphone or tablet. How do I update Exif metadata fields in digital images? 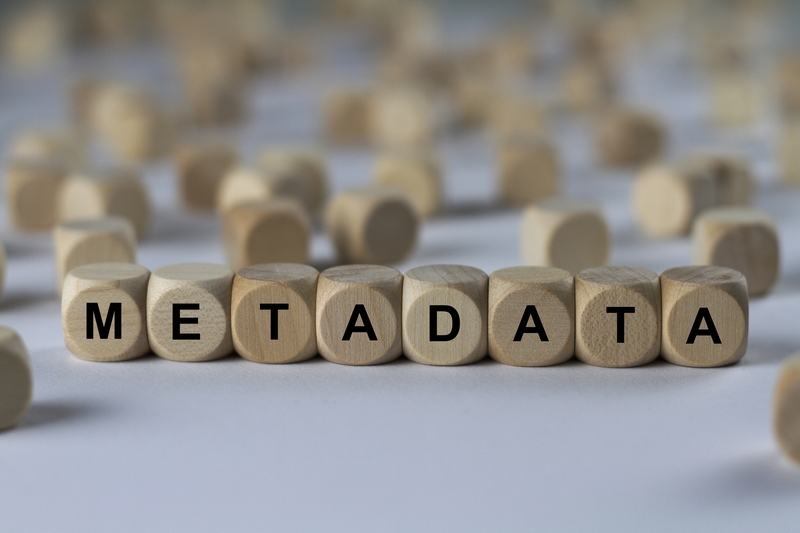 There are a host of metadata tags, or fields, that are available to manipulate outside of the automatically generated fields mentioned above which are the most useful when organizing our images. They will need to be edited in a 3rd party app – either the native photo application for your operating system – like iPhoto on Mac – or applications from other vendors like Lightroom from Adobe. The important fields to use for search are the Keywords, Title, and Description fields. Let’s use an example to illustrate. An image title is one of the most important fields. Words and phrases used here are given the most weight in search algorithms. So avoid the temptation to give “cute” meaningless titles (like “Alone Again, Naturally”) and instead use titles that are short and sweet and capture the essence of the photo. 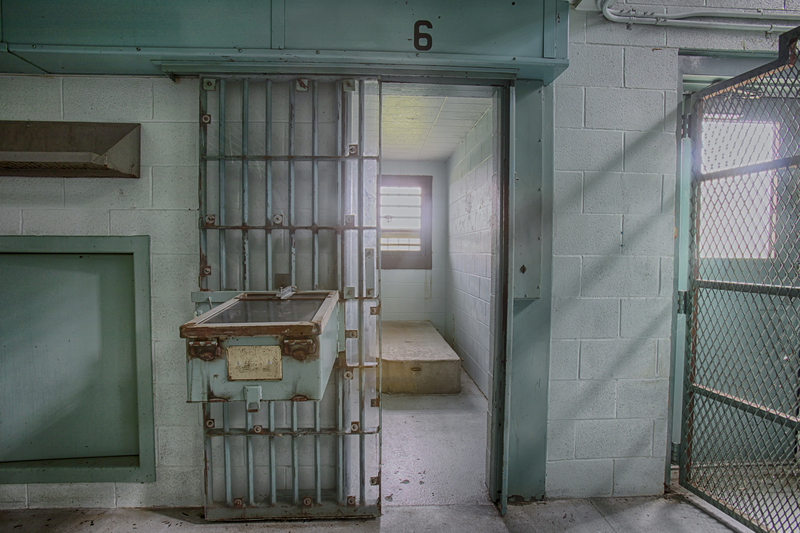 Description: Interior of empty high-risk solitary confinement cell with a concrete bed and door with metal bars inside Cresson SCI abandoned prison in Pennsylvania. 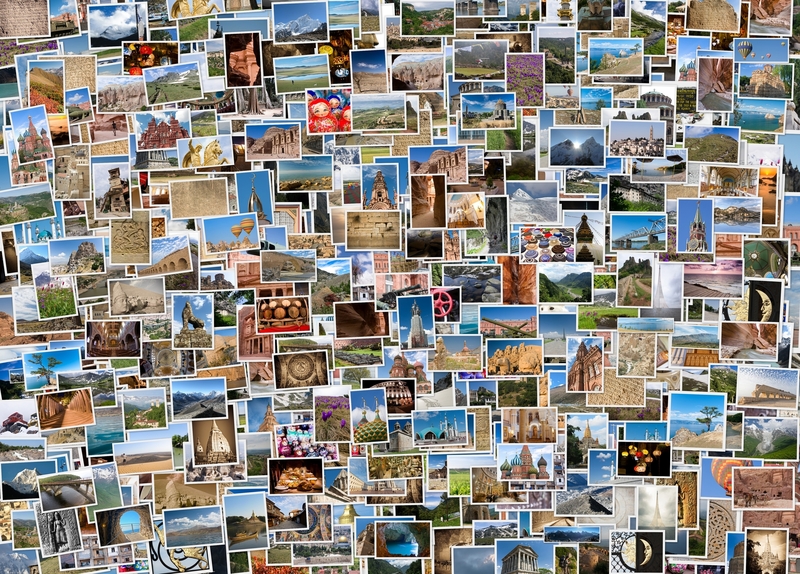 Here is where you want to include a full and complete description of what is in the image, where the image was taken, who is present in the image, when the image was shot, and why the image is meaningful in a complete sentence ending with a period – this will help search engines parse the information more effectively. Keyword tags are all your other searchable terms. Repeat the keywords from your title and description (omitting all the modifiers like ‘the’ or ‘and’) and include any other relevant who, what, when, where and why information. Don’t forget to include words that describe the concept or theme of the image as well. How can I use Exif metadata to organize digital images? Once the Exif metadata is updated on a digital image file, search engines will automatically use it across applications and platforms. This will include the File search in Mac, Windows or Smartphones. Also by any 3rd party apps that allow file searches and image management. And by search engines on websites. 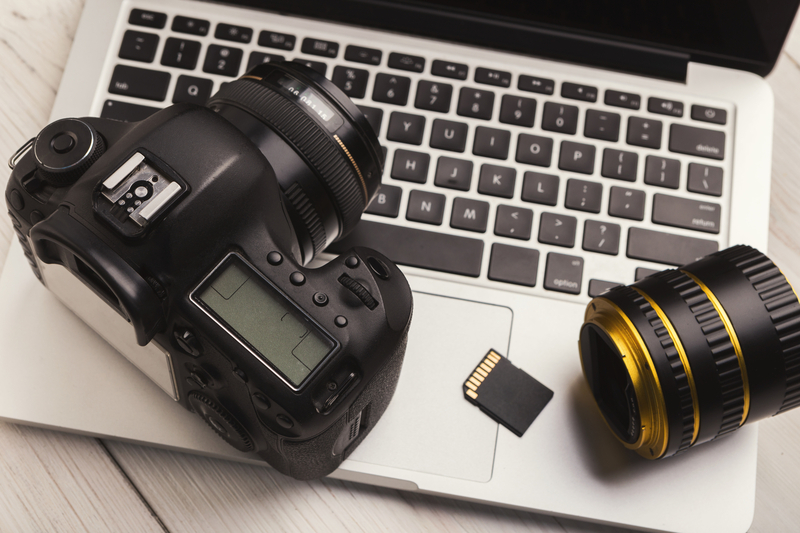 The beauty of Exif metadata is that it will always be stored and transferred with your digital images wherever you may choose to take them making searching for a specific image or group of images simple and straightforward. Images provided by Dreamstime Stock Photos.